The difference between a stroke and a heat stroke? 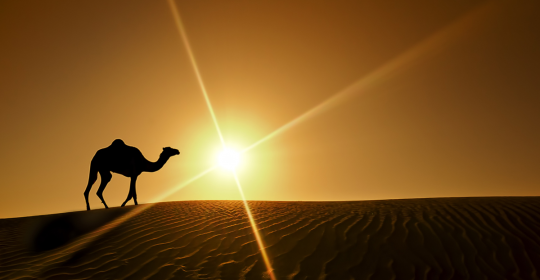 It’s hot in Dubai. 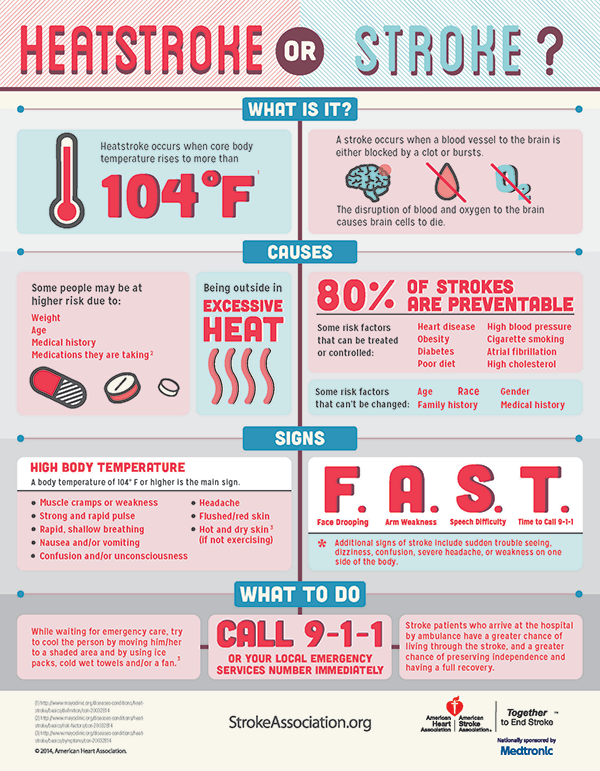 Do you know the difference between a stroke and a heat stroke?